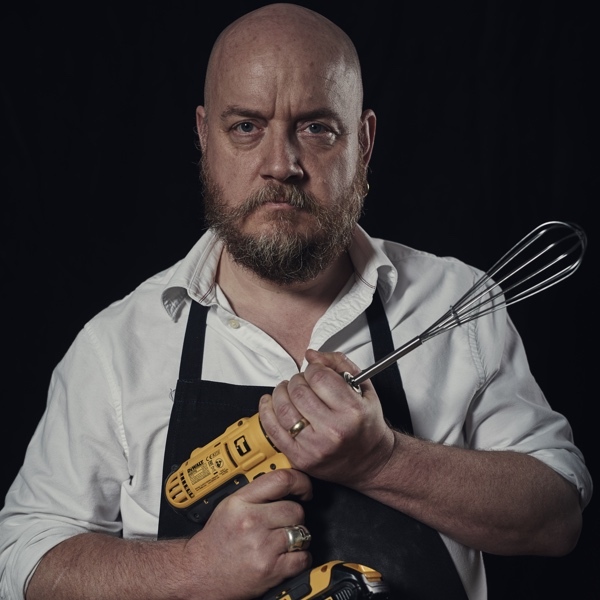 Chipping Norton Comedy Festival on its way! 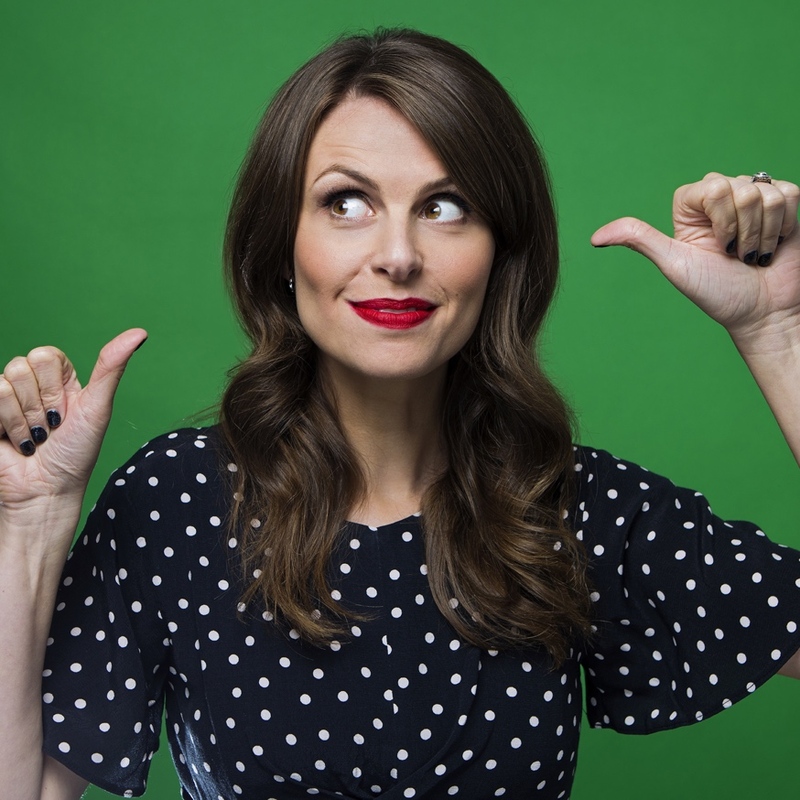 We've got some great events lined up with appearances by Mark Watson, Ellie Taylor and Simon Evans all adding the festival to their busy tour schedules. 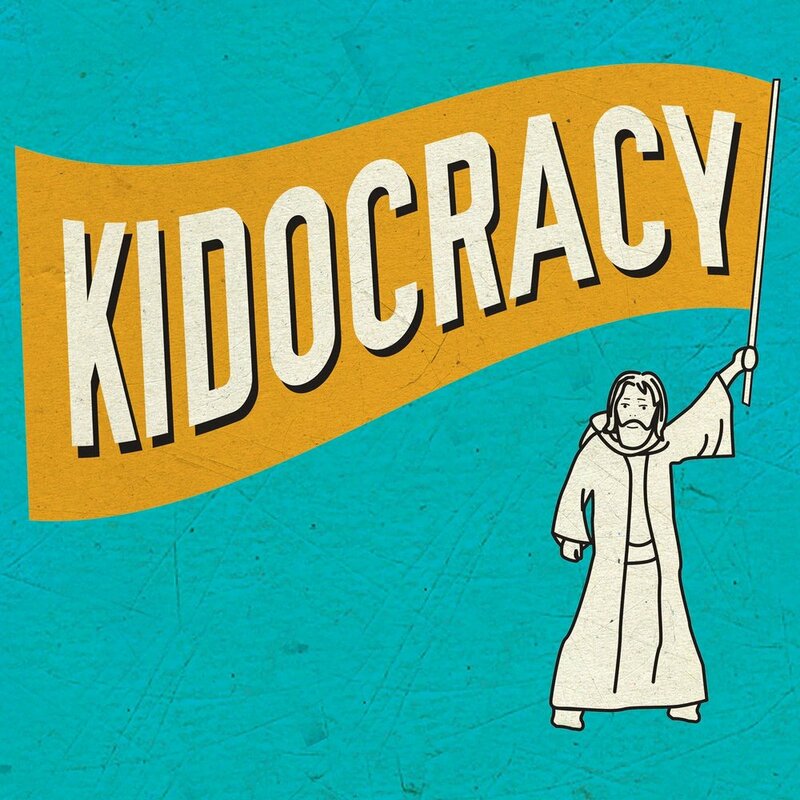 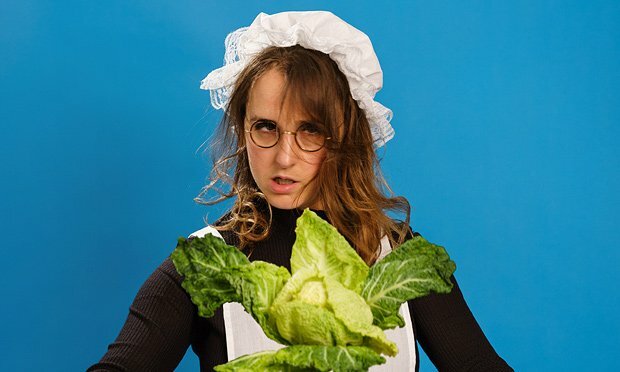 We've also got some top rated Edinburgh Fringe shows including George Egg - DIY Chef, Lucy Pearman's Maid of Cabbage and Keith Farnan's show for children: Kidocracy. 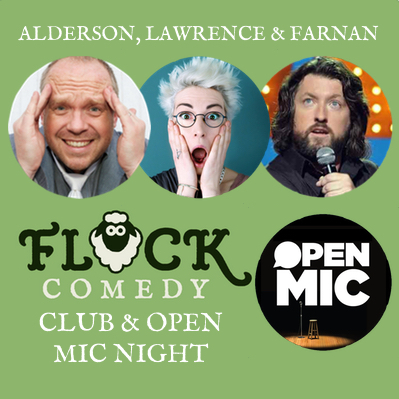 For the littlies we have a Punch & Judy Show, for oldies an End of the Pier Show and those wanting to have a go we have an Improv workshop (followed by a show) and an open mic night hosted by Flock Comedy! 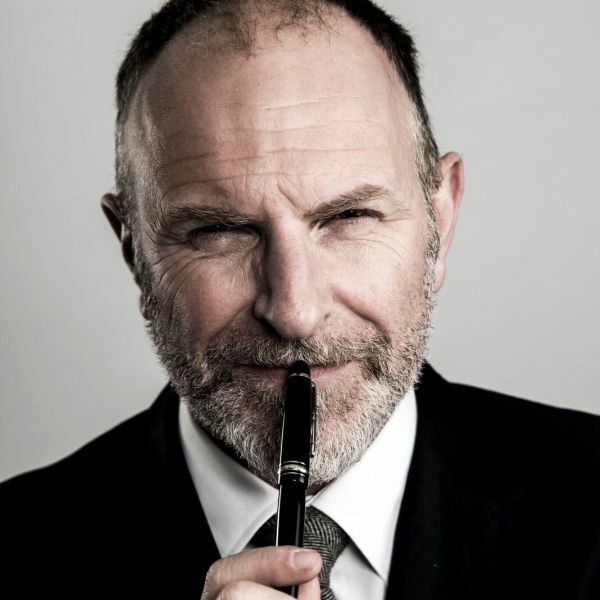 There's even a FREE TED-type talk (a TIDDLY talk - if you will by the very brainy Professor Adrian Furnham on the Psychology of Humour. 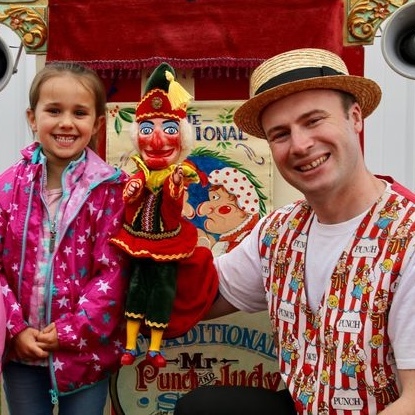 So look out for the shows in the centre of town at The Theatre, The Town Hall and the newly refurbished Baptist Church on New Street just three minutes walk down the hill. 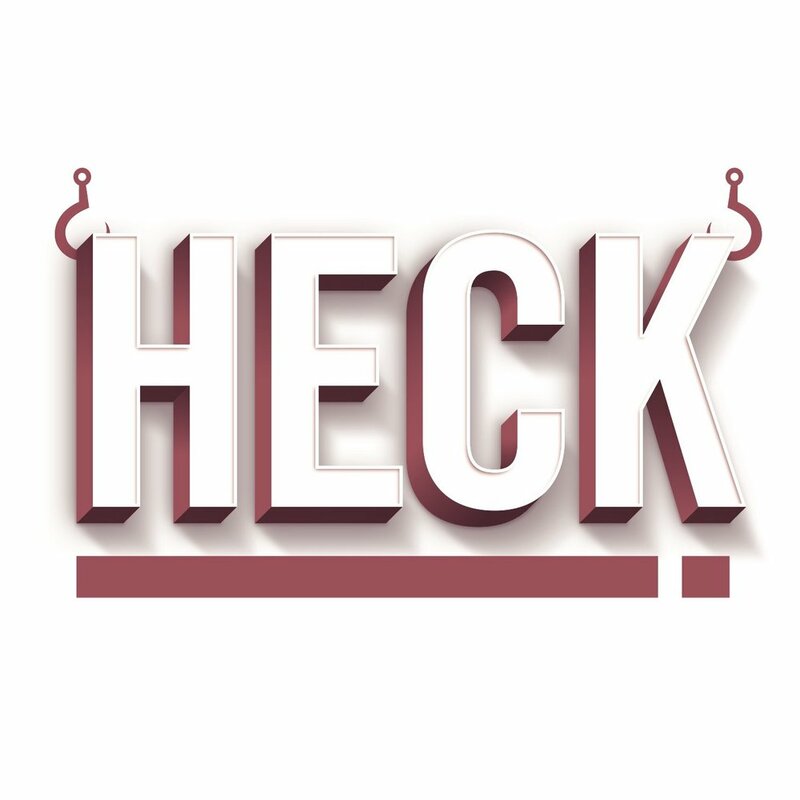 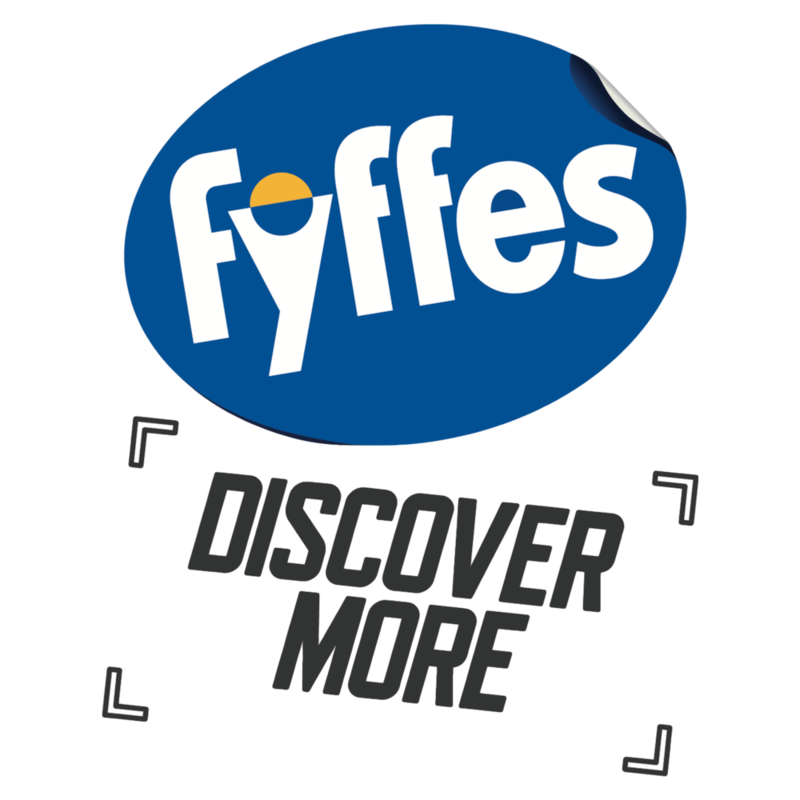 The whole shindig wouldn't be possible without our fantastic sponsors so, a huge thanks to Heck's Sausages, Cotswolds Distillery, Fyffes Bananas, Hobgoblin Ale, The Phone Co-op, The Royal Oak at Whatcote, Heritage & Decoration, Chipping Norton Physiotherapy and Tickkitty Shake. 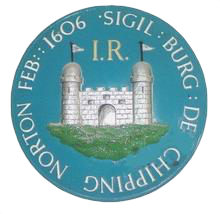 We are also grateful to Chipping Norton Town Council who awarded us a grant to help get the first festival off the ground.